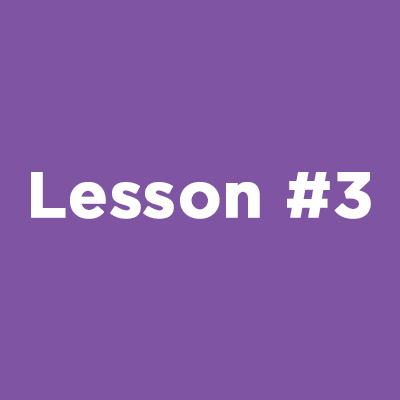 The resources below will provide teachers and mentors with powerful tools for engaging and empowering youth in classroom and community settings. Additionally, connect directly with other educators and StoryCorps staff in our StoryCorps in the Classroom Facebook group. 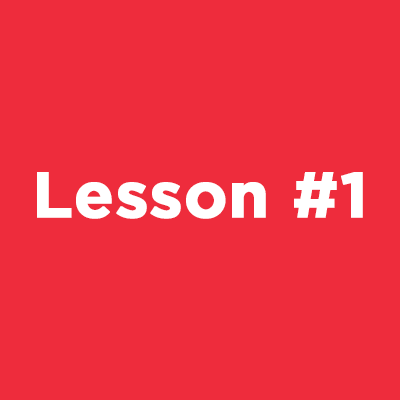 Lesson #1: Why Do Our Stories Matter? Hear from students who have participated in our work about the power of listening and recording a personal story. 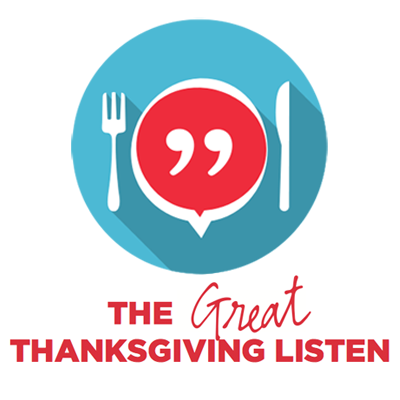 The Great Thanksgiving Listen is a national movement that empowers high school students to create an oral history of the contemporary United States by recording an interview with an elder using the StoryCorps App. Each year, StoryCorps works with educators and students around the country to preserve the voices and stories of an entire generation of Americans over a single holiday weekend. Learn more and join the movement. Contact our Education team at education@storycorps.org.